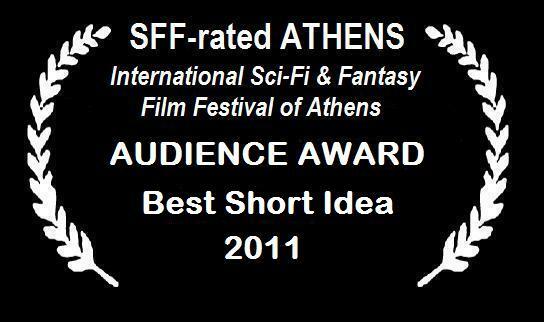 The 27 Competition Shorts fought for a new Audience Award this year: Best Short Idea. The results were impressive: 24 of the 27 shorts received 50% or more a positive answer to the question “Did you at least like its main idea?” – the “at least” qualifier inserted in order to signal that ideas matter in themselves, irrespective of what the overall film result is. 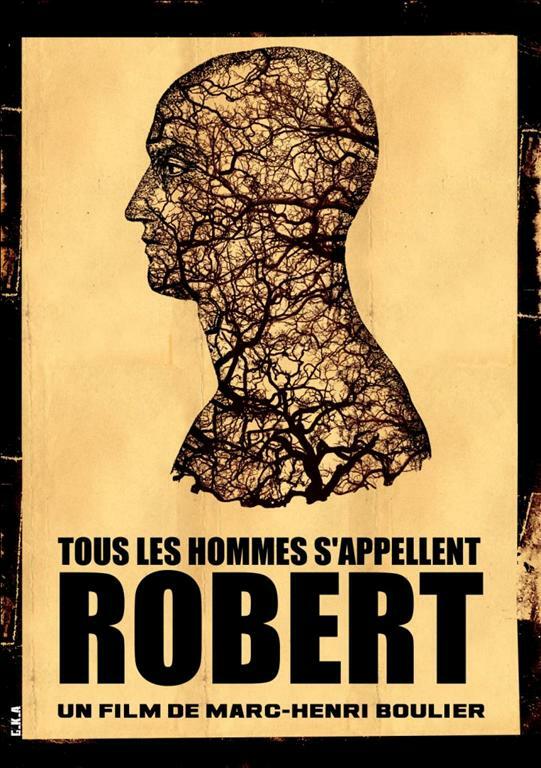 “Tous Les Hommes S’appellenet Robert”, dir. Marc-Henri Boulier, France. Another example of the traditional Greece-France friendship!